A beautiful property deserves a colorful and hassle-free painting service. At Full House Remodeling, you get the best services from our professional painters. When you are planning to paint your new home or re-paint your commercial space, let us know, and we will discuss the painting services we offer. We are a home improvement company with a proven track record in enhancing several homes and business structures in Houston, Texas, so you will never get wrong in hiring us for any painting services. Full House Remodeling offers professional painting services that will leave you in awe. 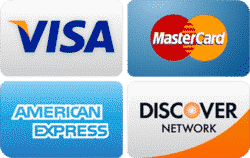 If this is your first time availing our services, we guarantee great results at a reasonable price. Our long list of satisfied clients will prove our reliability and professionalism when it comes to painting services. Our company has a number of painters who are trained to deal all kinds of painting challenges. They are friendly, expert, and professional individuals who have years of experience in the business and who are keen to details. We know that painting seems easy to look at, but it is a tedious process that requires skills and expertise. Our team in Full House Remodeling will make sure to deliver excellent results on a specified time frame. We work hand in hand to check your preferred paint colors that suit the entire look of your property and your personality. We also inspect the work of our painters to make sure that all areas are painted accurately, and nothing is missed in the process. Essentially, when you are hiring us for a painting service, you are guaranteed to get professional and outstanding results without requiring you for any touch-ups. Every residential property should look great. As the adage says, home is where the heart is. Thus, we believe that residential properties deserve a wonderful exterior and our team of painters will work diligently to provide excellent results. We have years of experience in painting brick, vinyl siding, doors, stucco, and anything you can think of. We can also put a coat of paint on the exterior of your home to give it a curb appeal and an added protection against extreme changes in the climate. Moreover, if you want a new look for your dining area, kitchen, or master bedroom, our house painters are capable of changing your home’s appearance in one day. We will take measures and tape everything off to protect your flooring and furniture. It does not matter whether you want a single room painted or an entire house. At Full House Remodeling, we can get the job done as soon as possible. Are you looking for a professional painter that can make your business look great again? Full House Remodeling provides commercial painting services for hotels, industrial buildings, restaurants, conference rooms, and even condominiums. We cater all kinds of commercial painting services to brighten up your business and attract new customers. If you want a more relaxed and professional vibe, we can also provide your interior with beautifully painted walls or furniture. Full House Remodeling has several commercial painters who have years of experience in painting all types of commercial property. They are trained with the latest techniques and painting equipment to deliver great and efficient results. If you want to us to work on weekends, at night, or some other off-hours, let us know, and we will make ourselves available at those time. We can easily adapt to various working schedules to minimize disruptions in your business and prevent harm to your employees.  We, at Full House Remodeling, provides the best renovation experience for your residential and commercial properties. Our painting services are delivered by the best painters in Houston, Texas who have an outstanding experience in the industry and who are dedicated to their work. 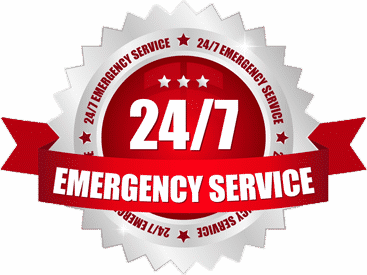 In addition to that, our company is available 24/7 and provides same-day services. If you want immediate painting services, especially if it is something that brings stress to your household or impedes your business operation, we can accommodate your needs and provide a solution right away. Just call and talk to our customer service representatives. We would be glad to provide quality painting services at a reasonable price.